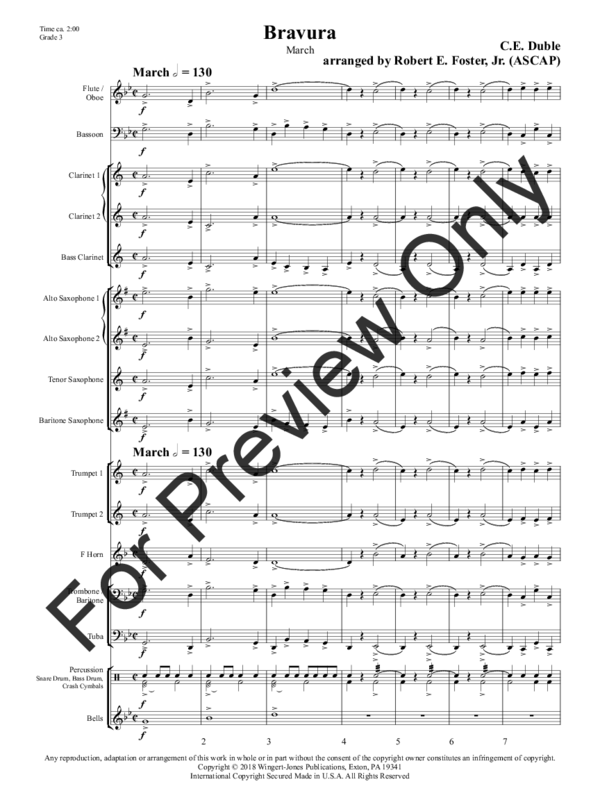 This famous circus march has been a favorite of bands and audiences for years, and this well-crafted arrangement puts it easily within the reach of less experienced musicians. 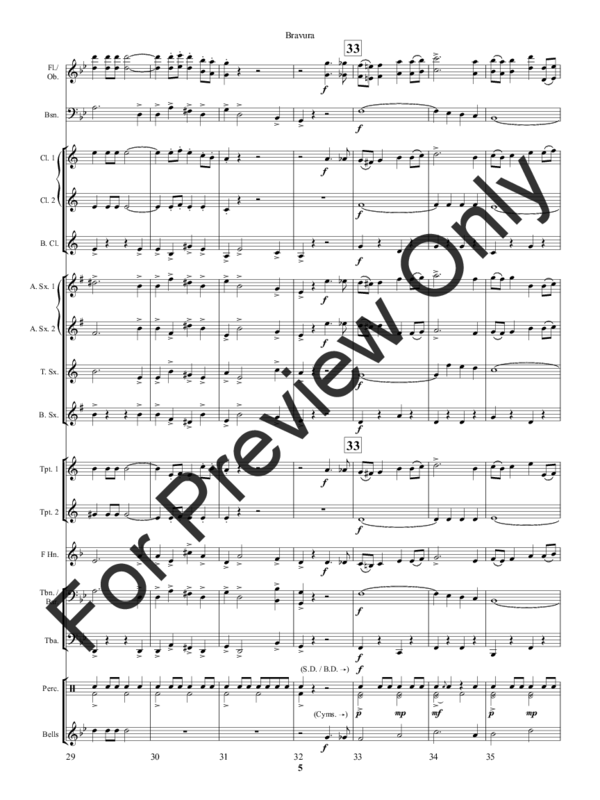 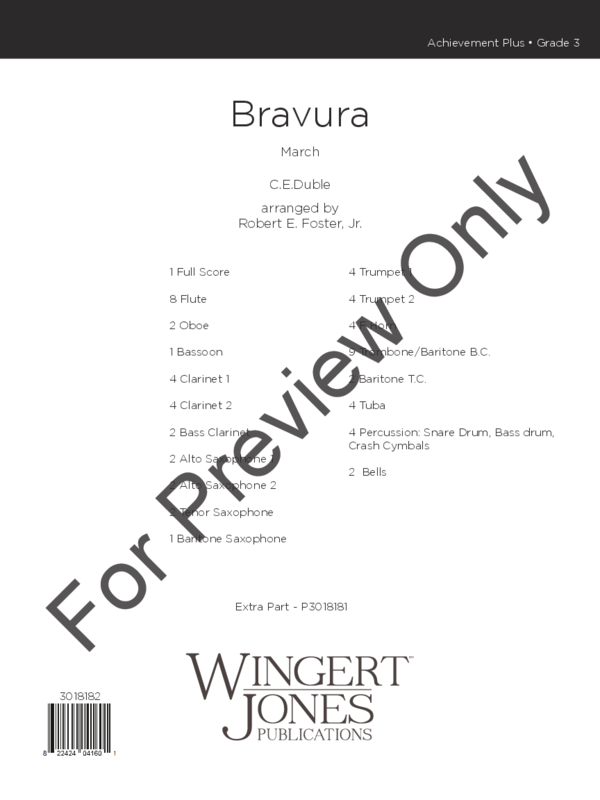 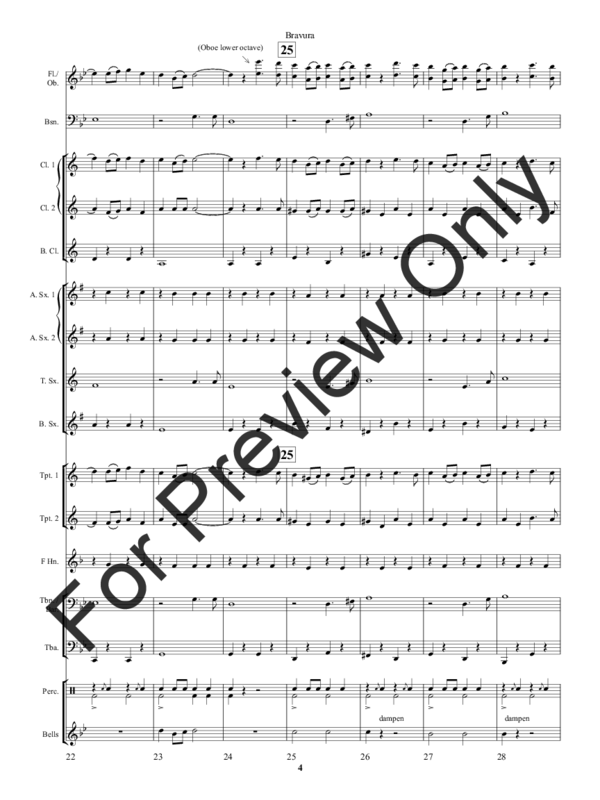 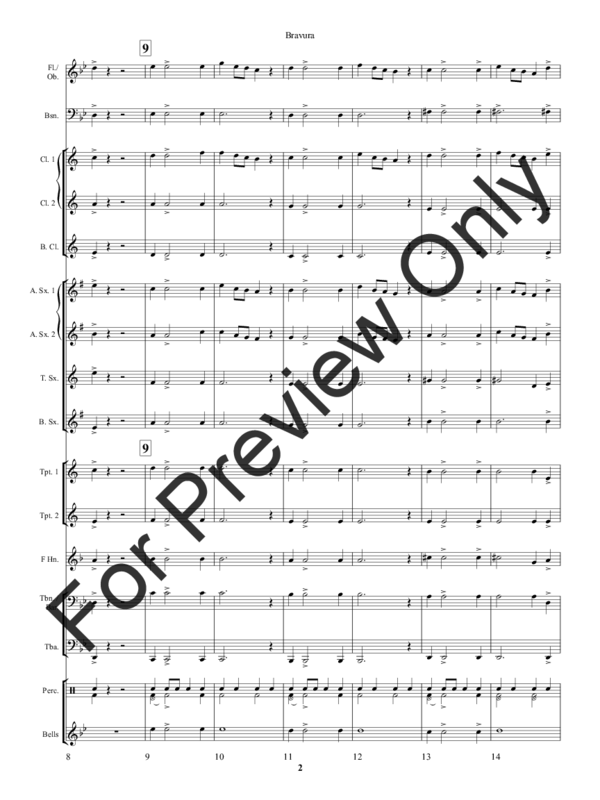 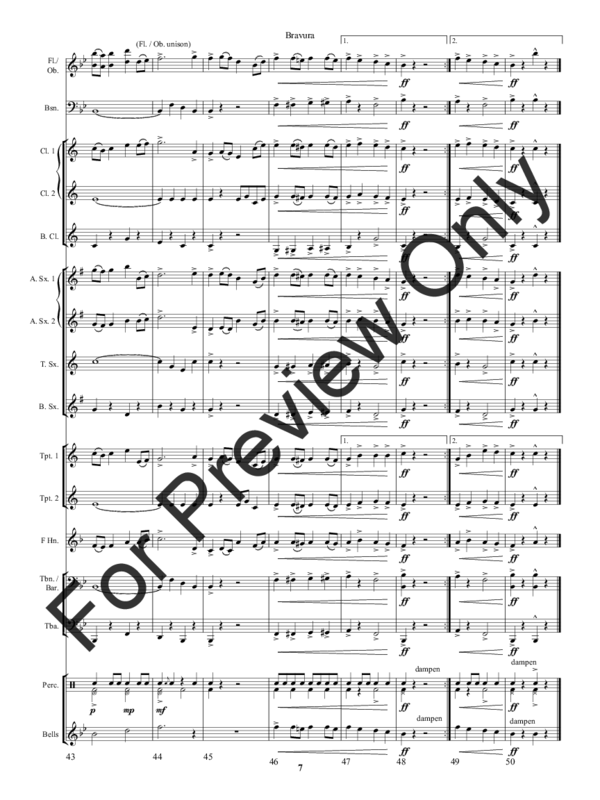 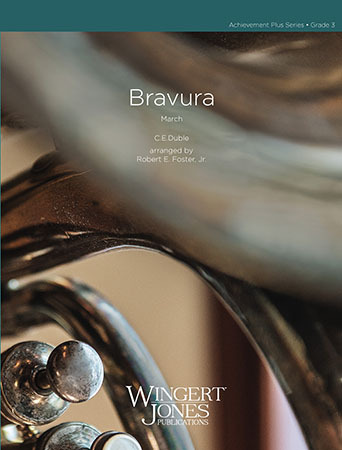 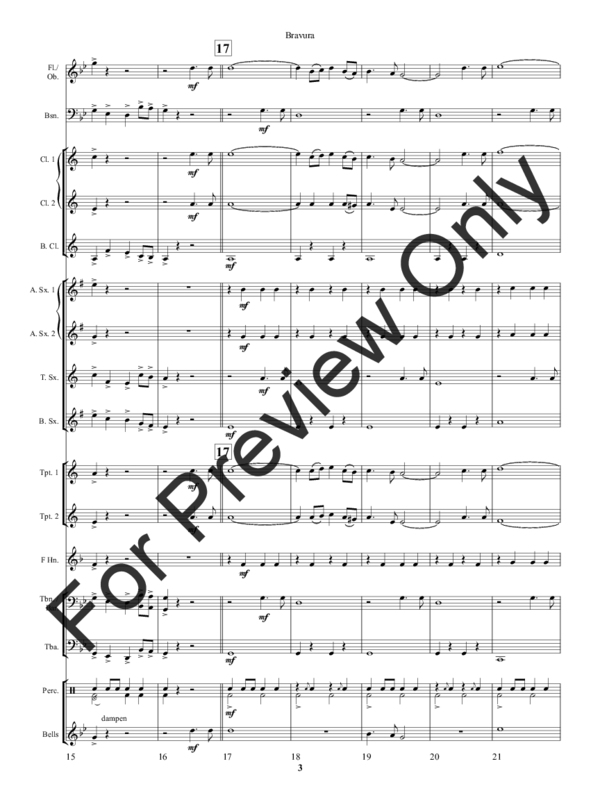 It sounds great with young players and provides a thrilling classic march to concert or contest programs. 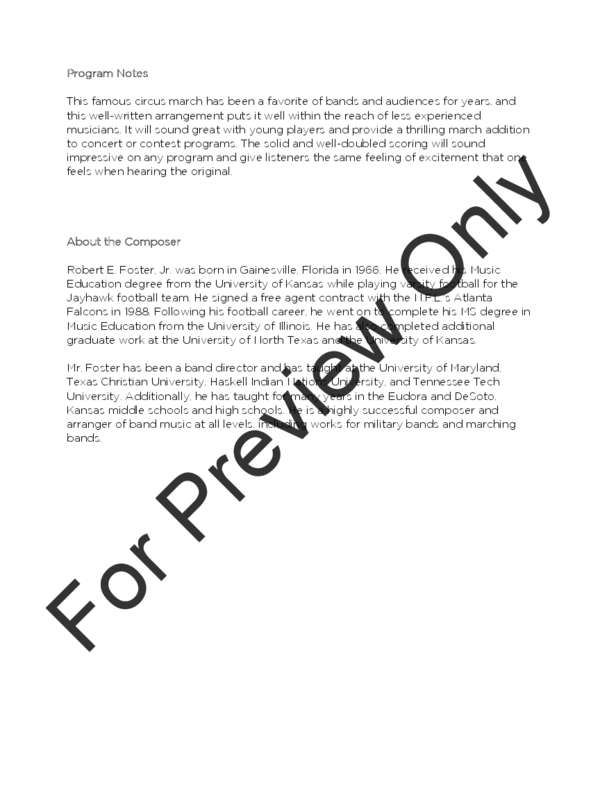 The solid and well-doubled scoring will sound impressive on any program and will provide the same feeling of excitement as the original.